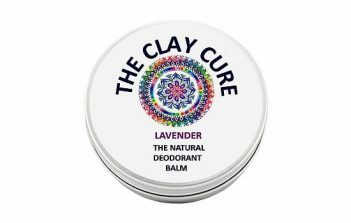 Ingredients: Montmorillonite clay, Calcium carbonate, Kaolin clay, Sodium bicarbonate (aluminium free), Peppermint oil, Xylitol, Himalayan rock salt. 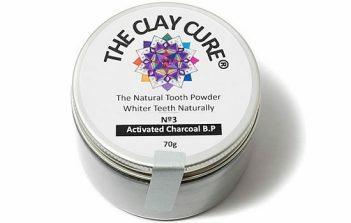 The Clay Cure’s unique blends work to provide an efficient formula for natural oral health. Made with pure, Ecocert certified clays and salts packed with beneficial minerals including calcium, silica, magnesium, manganese and more. 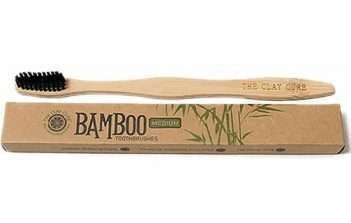 The natural tooth powder could improve your dental hygiene, regulate vital pH levels and help to remineralize enamel. 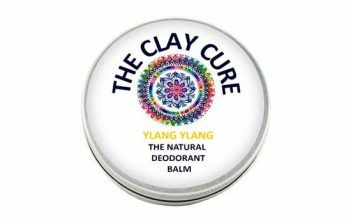 It has natural antibacterial and antiseptic properties and is effective against the formation of tartar and plaques. 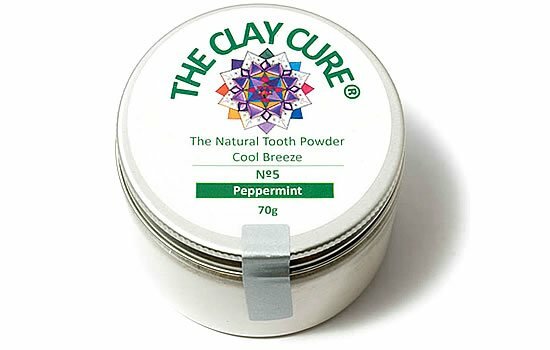 Our peppermint natural tooth powder combines the finest natural ingredients that can all contribute to healthy teeth and promote fresh breath, suitable for sensitive teeth. 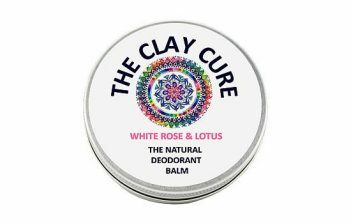 Montmorillonite clay, Calcium carbonate, Kaolin clay, Sodium bicarbonate (aluminium free), Peppermint oil, Xylitol, Himalayan rock salt. 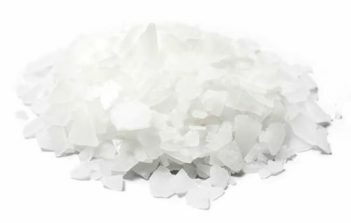 Calcium Carbonate: Is a basic calcium supplement that contains one of the highest concentration of elemental calcium, making an optimal supplementation for supporting healthy teeth. Calcium is one of the key building blocks that our teeth are made of. Calcium carbonate provides clinically proven benefits and relief in respect to dentin hypersensitivity. It has also been shown to aid in rebuilding enamel. 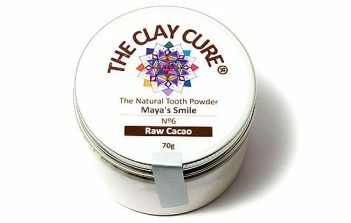 See the full range of amazing tooth powders!